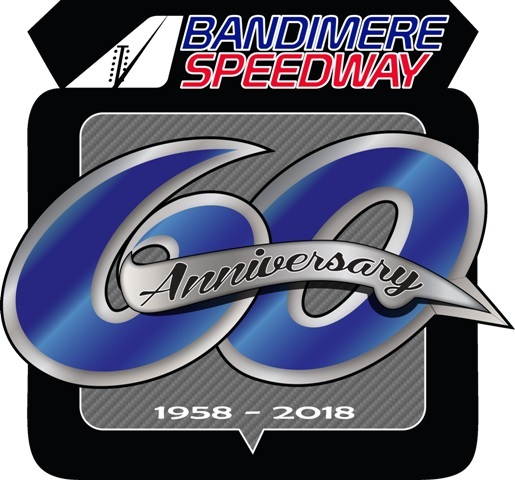 Established in 1958, Bandimere Speedway continues to operate a state-of-the-art motorsports facility promoting quality entertainment for the entire family by continuing the vision of the late John Bandimere, Sr. (founder) in keeping an appropriate balance of religion, family, community, profitability and fun. Visit their website! Established in 1999, Leary Racing Product quickly became the “go to” place for high performance parts and safety equipment in the Denver area. Mike wanted to create a retail shop that would carry parts in stock for pavement and dirt racing, including ice racers, rock crawlers, hill climb, salt flats, vintage racers and hot rod enthusiasts. Leary has customers all over the USA, Mexico, Canada and Europe and is proud to have over 900 championships. Leary Racing Products and Shock Shop is located at 1990 S. Navajo Street, one mile east of Santa Fe, off Evans. They are open Monday – Friday 12:00 noon to 6:00 PM. Visit their website! We install protective fences and gates to help secure and enclose commercial and industrial properties. With nearly 50 years of experience, we have the expertise and know-how to handle projects of any size. From temporary fencing for construction zones to security fencing for military bases, you can count on Steelock for a long-lasting fence and superior customer service. Just like a race engine, shocks have become an integral part of a race car set-up. They are complicated and need to be right for a racer to be at the top of their game. Leary Shock Shop established to be able to check, repair and customize shocks in with the newly, ever evolving technology. 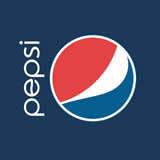 He says it keeps his competitive juices flowing and allows him to keep his customers at the top of their game. His first “test dummy” was Roger Avants who won 7 races and clinched the Late Model championship at CNS in 2002. He also won the NASCAR Northwest Regional Championship that year. We are pleased to have worked with legions such as Gary Lewis of Sonomish WA, when he has secured several Late Model and NASCAR Touring series championships, Frank Denning III and Gary Land in their Mod Coupes, Richie Castor and Harold Evans of ERA Supermodified fame, and Chris Eggleston when he was 1st getting started. Leary now has customers all over the USA, Mexico, Canada and Europe and is proud to have over 900 championships. Leary Shock Shop is located at 1990 S. Navajo Street, one mile east of Santa Fe, off Evans. They are open Monday – Friday 12:00 noon to 6:00 PM. Visit their website! Savage Racing was started in 1994 when Dave Savage’s son, Dan, began racing a late model. Since then, the family race team has been heavily involved in the Colorado racing scene. The team is actively involved in the racing community and focused on bettering the future of racing in Colorado. Visit their website! Buckeye Welding Supply Co., Inc.
Colorado’s Largest Inventory of Welding Equipment & Supplies. Serving the Front Range and Mountain areas, Buckeye Welding Supply Company offers a wide selection of welding supplies, equipment and training. If you can’t make it to one of our two Colorado locations, WE CAN COME TO YOU with our “store on wheels” delivery service! Since 1979, Buckeye Welding Supply Company has provided welding products and welding service from the Greeley location.The family-owned and operated company has since expanded to offer store locations throughout the Front Range and Mountain area, with a complete fleet of welding delivery trucks to serve welders and resellers all over Colorado. 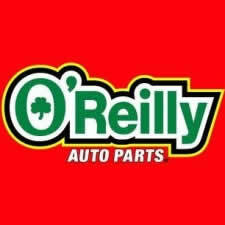 We are dedicated to serving our customers with quality products, excellent service and convenient delivery. If we don’t have the welding supplies or equipment you need, WE’LL FIND A WAY TO GET IT! It is our goal to provide our customers with the highest possible collision repair service, to ensure a smooth, honest and efficient repair process and to earn your trust. 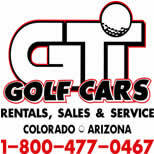 6005 Sheridan Blvd, Arvada 303-888-3254. For 30 years, we have been manufacturing TEMCO-TOUGH trailers and truck beds for the work-hard, play-hard life. All of our trailers and truck beds are American Engineered with great quality you can always depend on.